Our site is constantly being worked on, corrected and hopefully improved. Any information or constructive criticism is always appreciated. 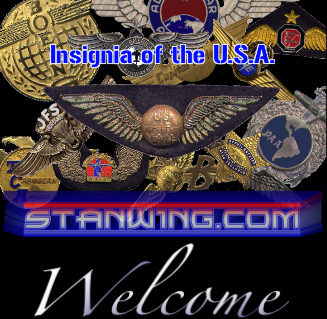 Clicking on "Stans Wings" will take you to an alphabetical index or you can use the Search Engine. When using the Search Engine, be as specific as possible for best results. Ex: searching for "PAA" will bring up over 200 items but if you type in "PAA Africa Captain" you get that item.